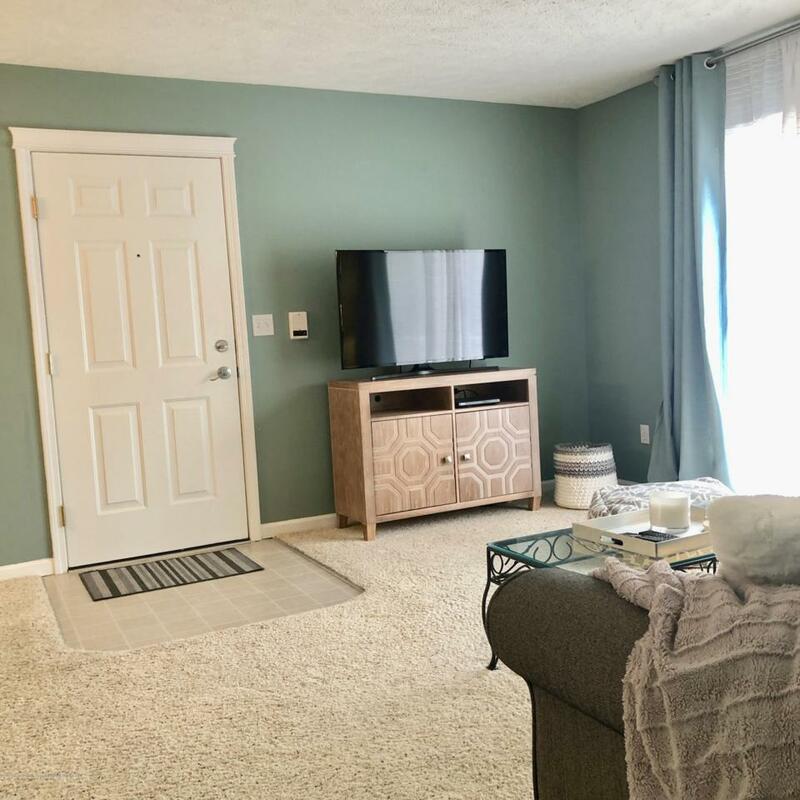 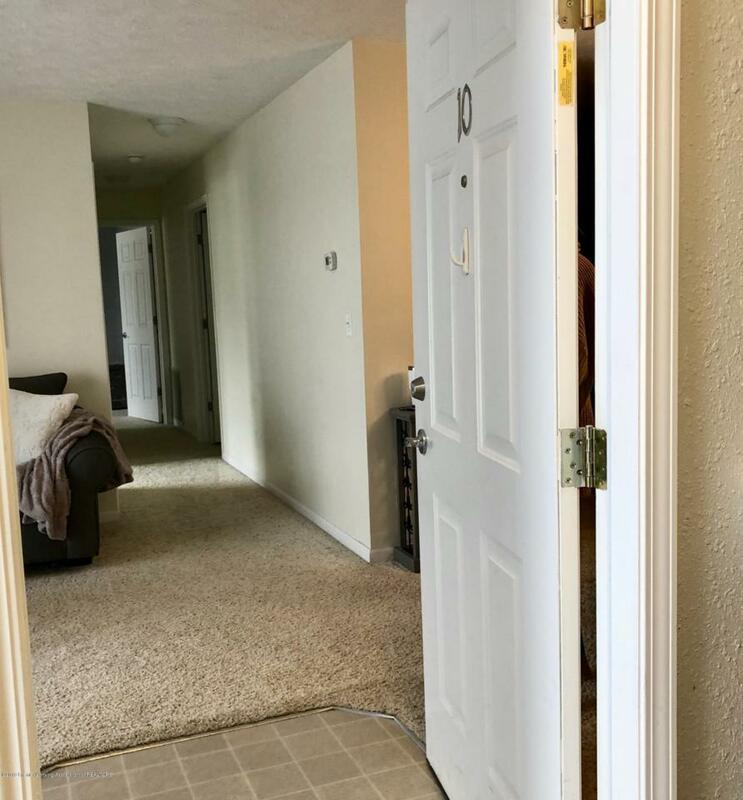 Move-in ready - first floor Condo close to MSU, Frandor, Eastwood Towne Center & CATA bus line! 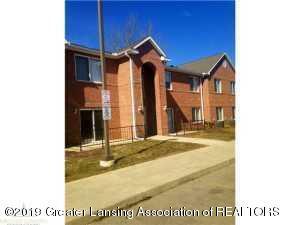 Two bedroom, two full baths, walk-in closet, laundry including washer and dryer, intercom entry. 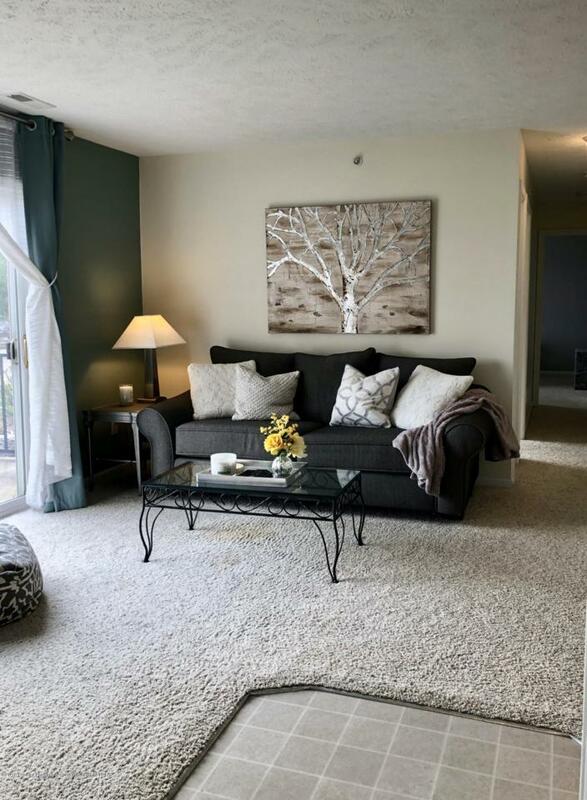 Listing provided courtesy of Melissa Evans Itsell of Coldwell Banker Hubbell Briarwood-Okemos.